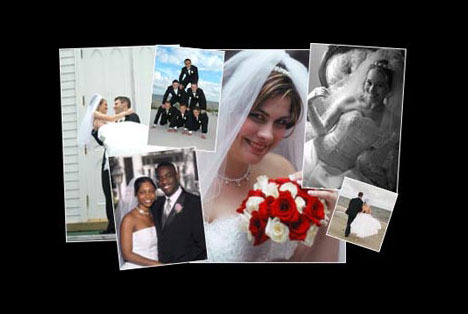 Usually, your formal wedding portraits of you, your spouse, your family and bridal party, are captured immediately following the ceremony. This normally takes about 20 minutes to complete. However, depending on your personal wishes and preferences for images, it could vary.